Despite being susceptible to plenty of issues, ranging from minor annoyances to a completely non-functional browser, Google Chrome comes with an equal number of solutions. Both the active community surrounding Chrome and Google themselves provide both well documented solutions and guidance to address your Google Chrome problems and get it back up and running. Unresponsive tabs: Sometimes a tab in Chrome just locks up. It becomes totally unresponsive, and there doesn't seem like there's much you can do about it beyond using Chrome's own task manager to force close it. Malware: Google provides their own Chrome Cleanup Tool to sift through and remove anything that doesn't belong in Chrome. It's usually a great first step, so if you're on Windows, Mac, or Android, install it first and try running it. "Profile could not be opened" error: If Chrome isn't loading up and states "Your profile could not be opened correctly," it usually means there's something corrupted in Chrome's Web Data file under your profile. Once you've located the folder, find and delete the file named 'Web Data,' then restart Chrome. If the problem appears after you reboot your computer, repeat the steps above to get back into your profile, then make a backup of your bookmarks and anything you have saved to your profile. Close Chrome, return to and delete the entire 'Default' folder, then relaunch Chrome and recreate your profile from your backups. Flash not working: From time to time, the Flash plugin in Chrome crashes and messes things up for the rest of your browser. Try disabling Flash. You don't really need it, and it brings more potential security risks than it's worth. Most websites use HTML5/CSS3 for animations now, so you won't be missing out. 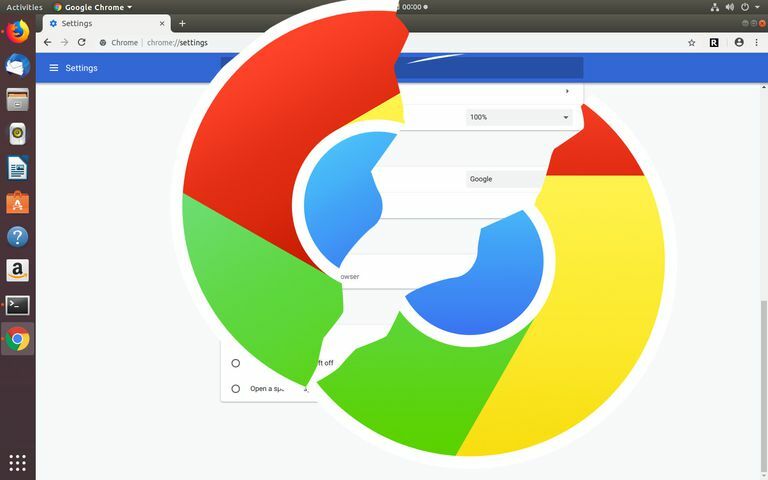 Chrome conflicts: Chrome has a great built-in tool to help you figure it out which applications Chrome sometimes fights with. Go to "chrome://conflicts", then try to solve the issues by updating Chrome and the conflicting piece of software. If that doesn't work, you're going to have to consider disabling or uninstalling the offending app. Unfortunately, this one seems to be a Windows-only feature, so Mac and Linux users can't take advantage of this method. Chrome is slow: Sometimes, Chrome takes too much RAM, causing Chrome or whole system to slow to a crawl. When this happens, you're going to need to close Chrome to free up that memory for the rest of the system, and get in the habit of regularly closing it. Chrome won't close: Occasionally, Chrome may look like it's not running anymore, but it's still shuffling about in the background, eating up your computer's memory and stopping you from launching Chrome again. In cases like this, you can force close the program, even on Mac and Linux. Once closed, Chrome should stop, and you'll be able to open a fresh window, if you need to. You can also try this if Google Chrome is not responding. Extensions are not working: As with any software that allows extensions, the extensions are usually the first culprit when a problem pops up. Try disabling some extensions to get Chrome working again. Reset Chrome: If you weren't able to get Chrome back working normally, you can always try to reset the browser and start fresh. Chrome keeps crashing: You might run into a situation where the Google Chrome install is totally broken. That's not the end of the world. Instead, it may be time to uninstall Chrome. You can do so on Windows and on Mac, then re-install it.